These hose connectors are great for both liquids and gases. The barbed shaft increases the coefficient friction between the connector and the hose decreasing the chance of the hose being pulled of whilst in use. 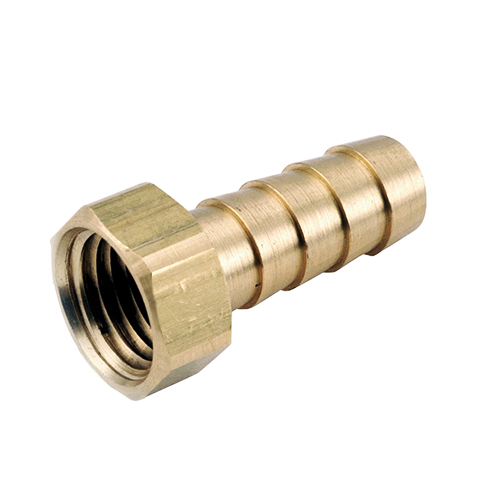 The hose fitting is made from brass and thus giving it a longer life than PVC or rubber versions. 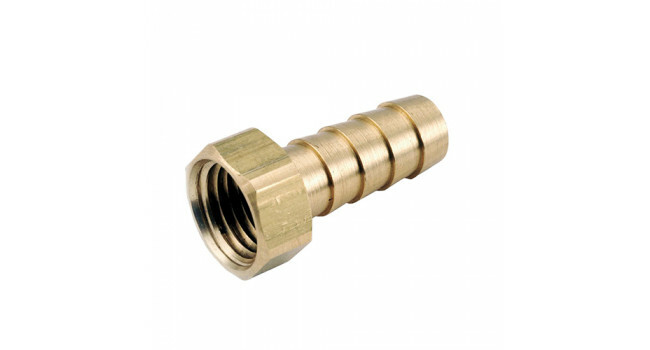 Hose 8mm to 1/4 inch - Male (4 Pack) These hose connectors are great for both liquids and gases. The barbed shaft increases the coefficient friction between the connector and the hose decreasing the ..
Power Adapter 5V 2A - USB Need a USB jack for charging or powering a project, but don't want to lug around a computer? This switching supply gives a clean regulated output at up to 2Amp. The adapte..
Micro USB cable 1500mm This is the standard Micro USB cable, it support high speed USB 2.0 and is 1.5m long Quick Specs Environmental Silicone wire, soft, flexible, tensile, bending (TPE..
ESP Wroom 32 with OLED ESP32 is already integrated with antenna and RF balun, power amplifier, low noise amplifiers, filters, and the power management module.The entire solution is the least a..